"CoSN Needs Your Help TODAY to Influence a Crucial Vote on Net Neutrality"
Make your voice heard now by joining CoSN in supporting Net Neutrality. Contact your U.S. House Representative and ask them to vote "yes" on the Save the Internet Act, H.R. 1644, to restore net neutrality and protect schools and other broadband customers. Last week, the House Energy and Commerce Committee approved the "Save the Internet Act" (H.R. 1644) to restore Net Neutrality protections for consumers. The full House of Representatives is expected to vote on the H.R. 1644 on Tuesday. 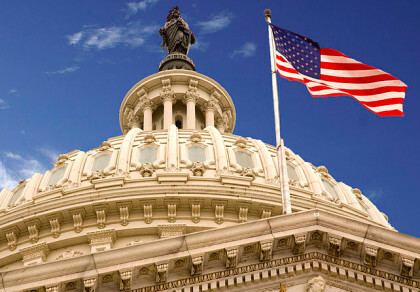 We expect the vote to be close and hope you will add your voice to this effort TODAY by using CoSN's Rally Congress tool to send your Member of Congress a message urging them to support the bill.